He is risen! 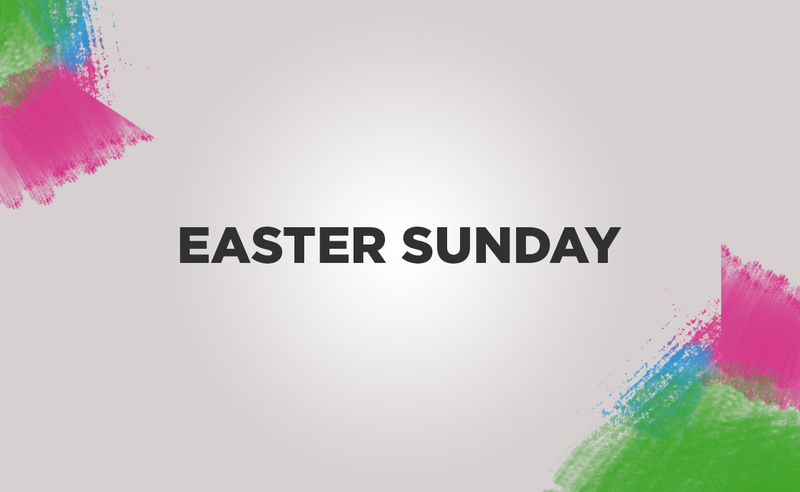 Come celebrate Jesus Christ's resurrection with us on this happy Easter Sunday. 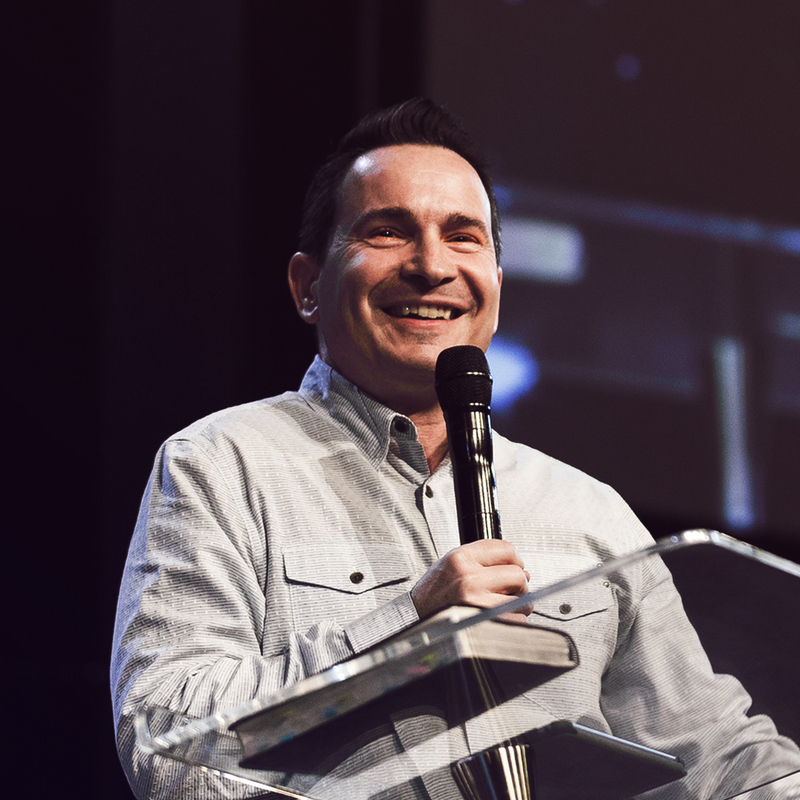 Our service will also include baptisms, snacks and fun fellowship time together! 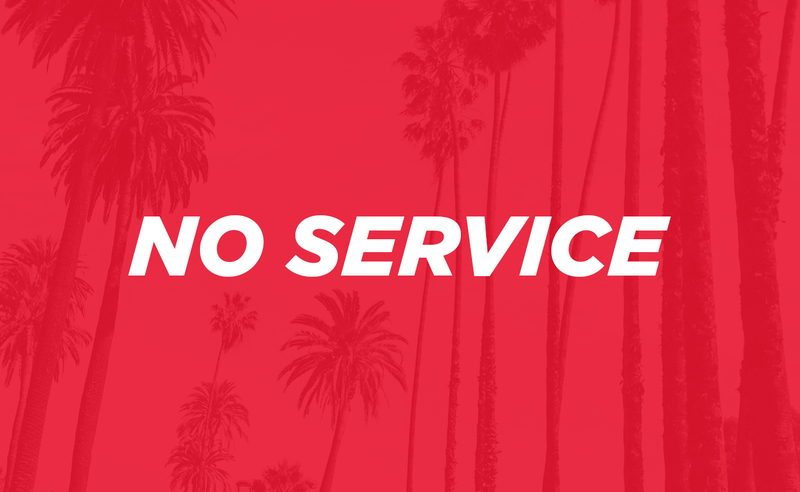 Services will be held at 9:15 and 11am. Grief share is a 13-week course, held at Angelus Temple in the 201 room, led by caring leaders in the church who have experienced grief and successfully rebuilt their lives. 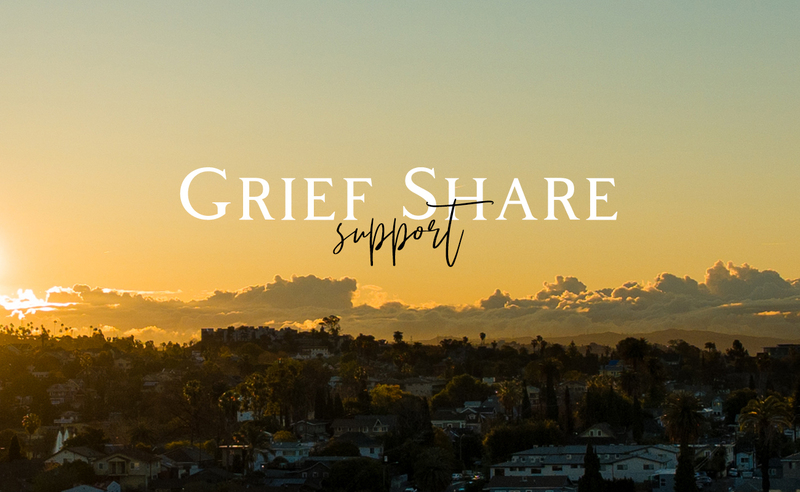 Grief share is a 13-week course, held at Angelus Temple in the 201 room, led by caring leaders in the church who have experienced grief and successfully rebuilt their lives. The support group is designed to walk you through your grief and lead you toward healing and hope for the future. It's the middle of the week, and we know you could use some time with the Family! 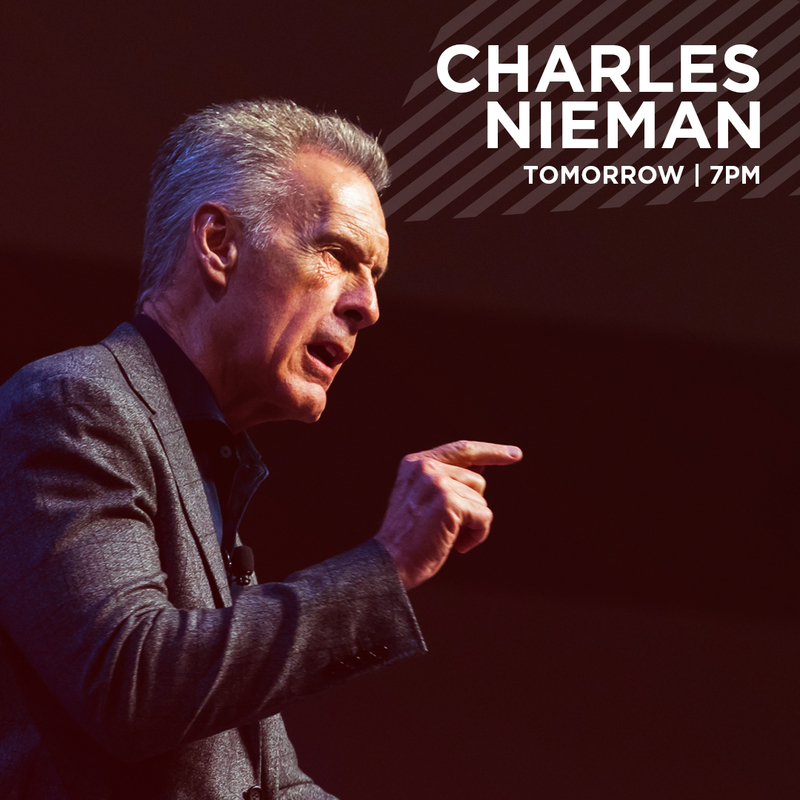 Come join us for our midweek service and experience heart-healing praise and worship, faith-building testimonies, a life-progressing sermon from one of our Thursday service guest speakers, and the opportunity to confirm what God has worked in your heart. 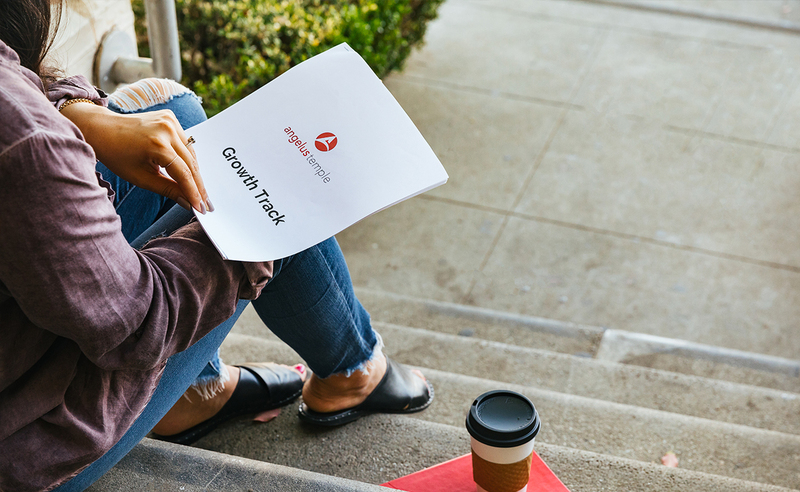 Growth Track is a two-week class taught after our 11 am church service. 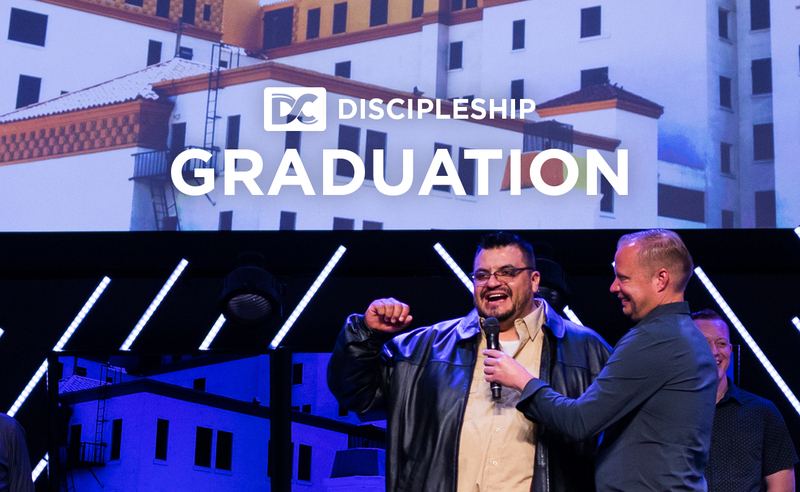 You’ll get connected into the life of our church, set a solid foundation for a healthy relationship with God, and discover how to use your own spiritual gifts in the world. Sign up for a specific date or just show up, we'd love to see you there! 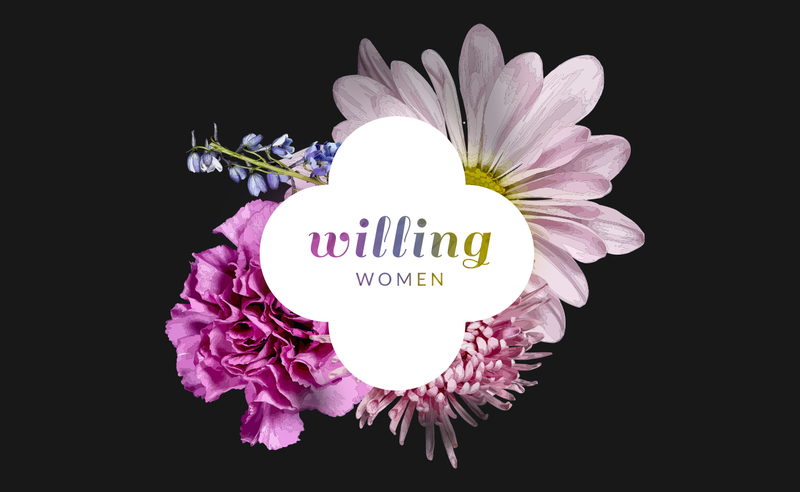 We're gearing up for the Spring Season here at Angelus Temple and we're excited to be hosting our quarterly Willing Women's Night! Join us in the main sanctuary and find sisters who you can learn, grow, and do life with! Food, games, prizes, and time together. 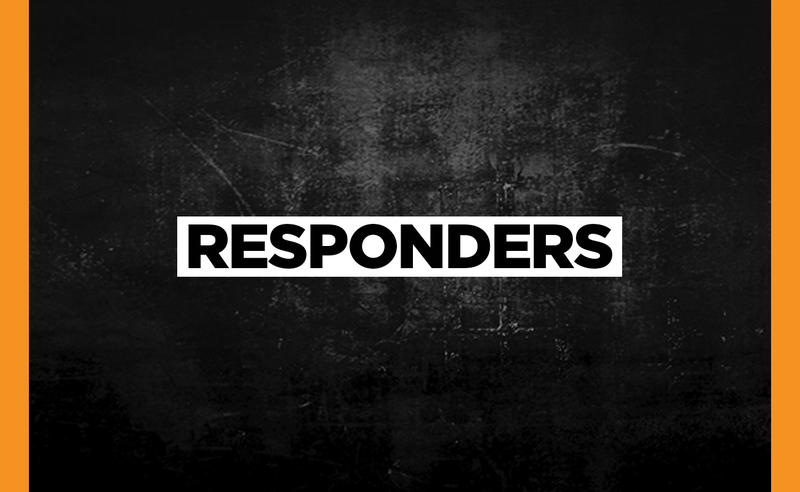 Join us for our Men's Ministry Responder's Night, where you will be challenged and encouraged by fellow brothers who will support you. 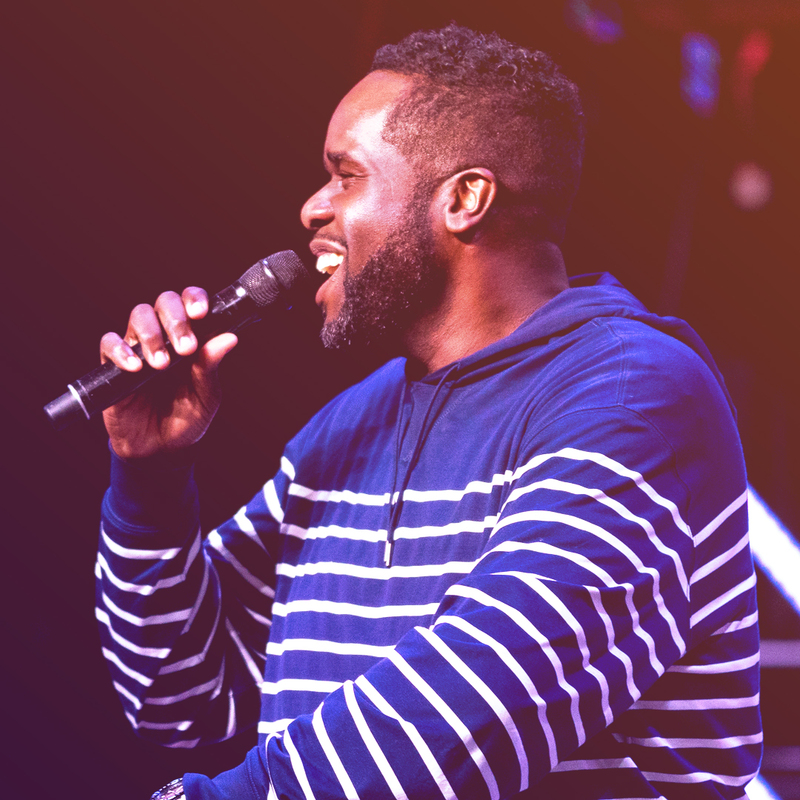 We’re called to be courageous men of God and respond to every challenge or opportunity that comes our way, together.